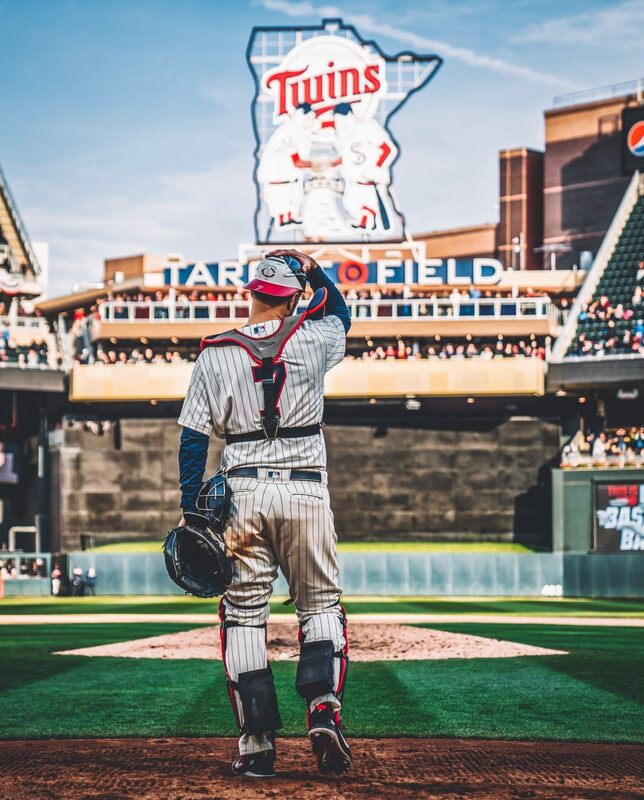 Berrios sets a Twins opening day record with 10 strikeouts! The first opening day start with many more to come fore Berrios couldn’t have gone much better. Completely shutting down the key division rival and walking off to a standing ovation of 39,500 fans had to feel amazing. “I am really grateful for you guys” said Berrios in a postgame interview about the fans. The Twins were led to a 2-0 win over Corey Kluber and the Indians on opening day. Berrios dominated the Indians hitters going 7.2 innings with 10 strikeouts and only 2 hits given up. Kluber was almost as dominant as Berrios, but you can’t hold this twins offense down forever. in the bottom of the seventh inning three straight singles from Cruz, Cron and then Gonzales gave the Twins the 2-0 lead that they would bring for the win. Kepler hit leadoff for the first time ever and only saw 4 total pitches in 3 at bats against Kluber. That will be something to keep your eye on, as he is obviously not your typical leadoff guy. Byron Buxton had a great at bat today, smashing a line drive off the left field wall that was hit at 113 MPH. That is his hardest since 2016 when he hit the ball 111 MPH. In a postgame interview he talked about how ready he is and how he just want to play every day to show what he can do. Watch out. Taylor Rogers came in and got a four out save for the Twins. He struck out three of the four guys he faced and looked really good the whole time. He will not be the permanent closer yet but he shined in the role today. Rocco Baldelli got the win in his first ever game as the Twins manager. He now holds an MLB record with a 1.000 win%. Hopefully he doesn’t lose any ground there. After the game he was presented the game ball by his left fielder Eddie Rosario. “This is very special for me. This is something that I’ll hold onto forever.” He said after the game. Follow me on Twitter @MnTwinsTalk18 to vote on these daily polls and comments will even be put in here if there are any. Overall this was a great win for the Twins. They looked extremely energetic the whole time and even when they couldn’t get hits at the beginning they hit the ball hard. No matter what happens this will be a fun season.